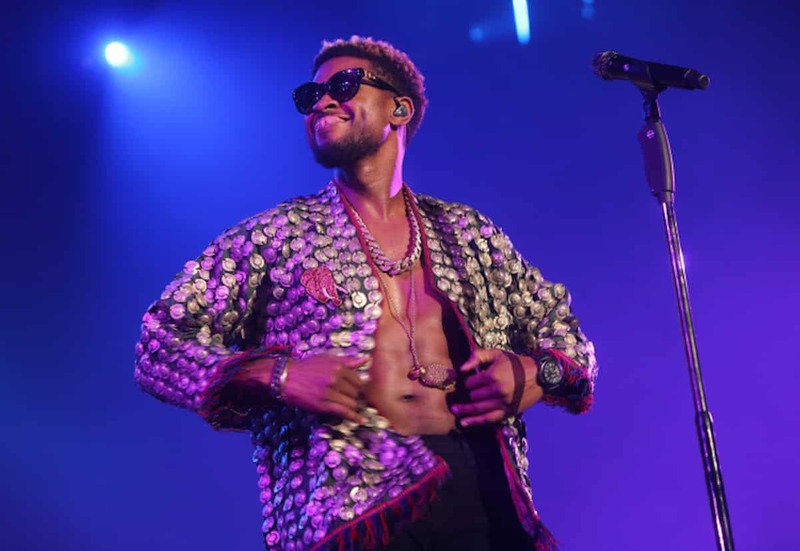 Witness Spotted Usher at the Days Inn With Herpes Accuser! According to an eye witness, Usher’s accuser Quantasia Sharpton is actually telling the truth about their encounter! The witness worked at the Days Inn Hotel in Atlantic City where the incident went down. Usher went into the lobby shortly after midnight on Nov 16 after his concert. Sharpton came down, greeted the singer in the lobby, and took him back to her room. The hotel worker asked Usher for a picture, and he said he would take one with her before leaving the hotel. The worker said she waited an hour but the singer never returned. 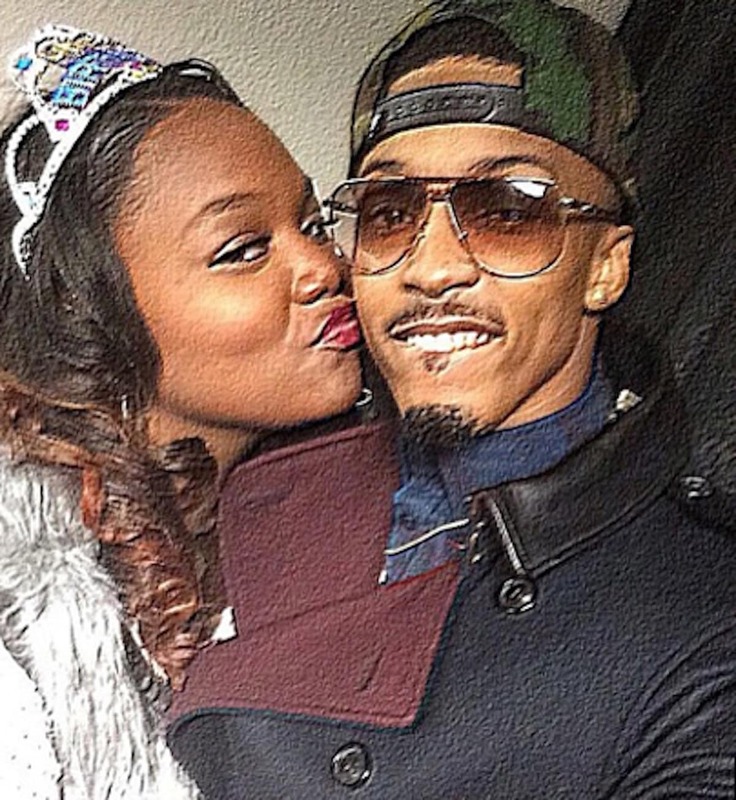 And in case you needed more proof, Quantasia took a picture with August Alsina who was the opening act of Usher’s concert that night.